New 2013-2014 West Vincent Spirit Wear is here! 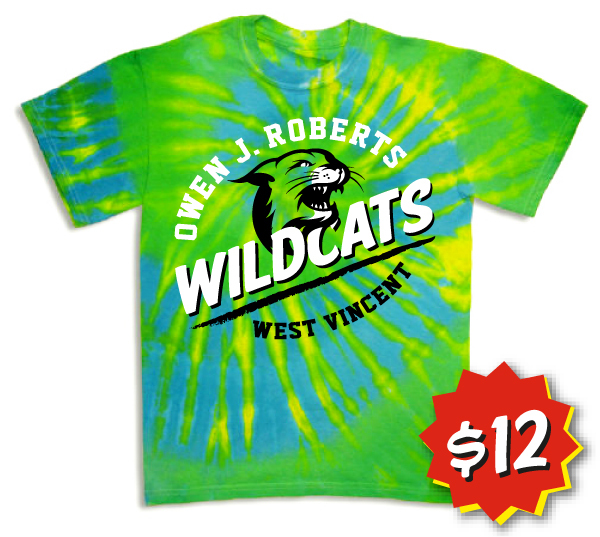 The new collection of West Vincent Elementary Wildcat spirit wear has roared into school! Show your pride by wearing one of our t-shirts, hoodie sweatshirts or baseball hats! 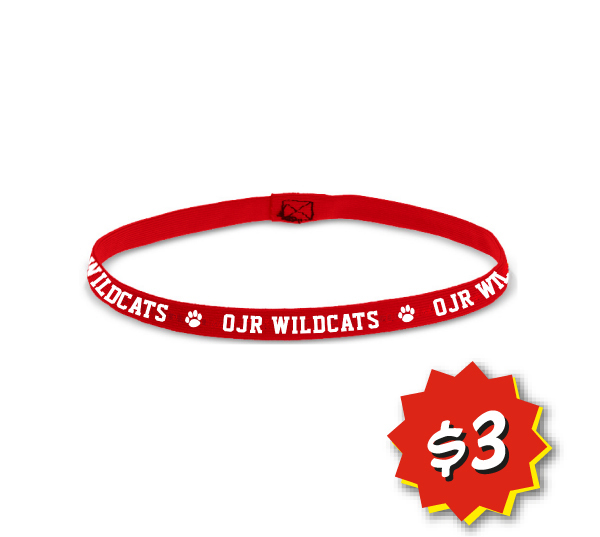 Stadium blankets, car magnets and elastic headbands are also available. Come to the Back to School Bash on Friday, September 6, from 5:30-7:30pm for the best selection! How do I buy West Vincent Spirit Wear? Spirit wear is sold at many school events, such as the KinderGathering, Back to School Bash, Meet the Teacher Night, Holiday Night and Grandfriends Day. In October, some spirit wear will also be carried in the school store. It is available while supplies last, so purchase before your size is sold out! What happens if my item doesn't fit? Can I exchange it? We have in-stock inventory available while supplies last and will exchange an unworn item if we have your desired size in-stock. Consider ordering larger than you think you'll need to get more than one year's usage out of it. At school events, we accept cash, credit cards and checks made payable to "West Vincent PTA". Please contact Kate Simko, Spirit Wear Chair, with any questions.